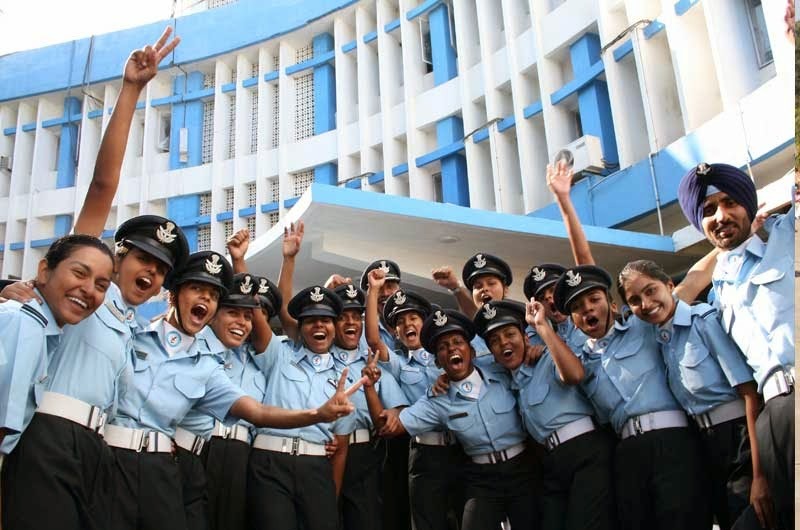 Want to join Indian Air Force as commissioned officer and want to serve for the country? IAF has released the notification for AFCAT 01/2013. Read on to know about how to apply, last date and also about online application of AFCAT 01/2013. Indian Air Force is one of the best defense forces in the world. It is very challenging to be the part of World's greatest force. If you think you have that courage and will to serve in the Indian Air Force, here is the golden chance to fulfill your dream of serving the nation with pride. Indian Air Force has released the notification of AFCAT 01/2013 for the various courses commencing in January and July of 2014. Air Force Common Admission Test i.e., AFCAT is the first and foremost entrance test one needs to qualify in order to become an officer in IAF. Following are the details of official AFCAT 01/2013 notification released by the IAF authorities. There are total five courses IAF is going to commence in January 2014. Two courses of Technical branch, two courses in Ground Duty branch, and one course in Flying branch as given below. There is only one course commencing in July 2014. UES - 2014 - University Entry Scheme for permanent commissioning. Applications can be submitted from 10th of December 2012 to 08th of January 2013. All applicants need to apply online for AFCAT 01/2013. Serving Airmen need to apply online and also they need to submit physical application as prescribed in AFO 39/2006. Other serving government employees need to take prior permission from their respective authorities and need to produce No Objection Certificate i.e., NOC from the employer.